And I'm trying to get back! This cannot wait, I'm Yours! 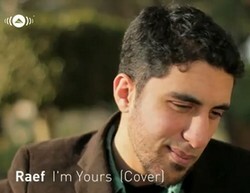 Rabbee I'm Yours!! Rabbee! Rabbee! I am Yours! Oh, Rabbee, Rabbee, I am Yours!